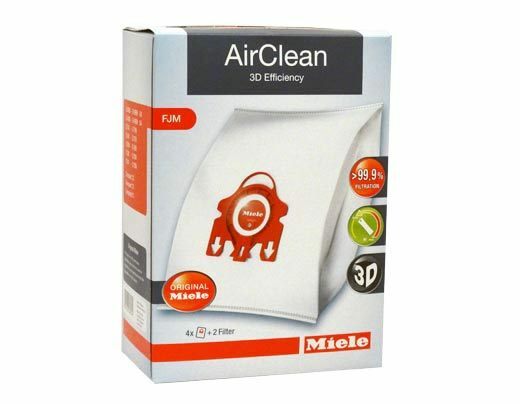 Stock up on Miele FJM canister vacuum bags for your S251i canister by ordering any of these packages. 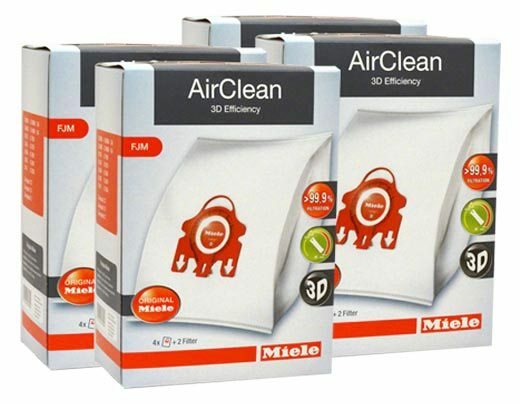 Each four pack of bags includes two replacement filters, in addition to the vacuum bags. 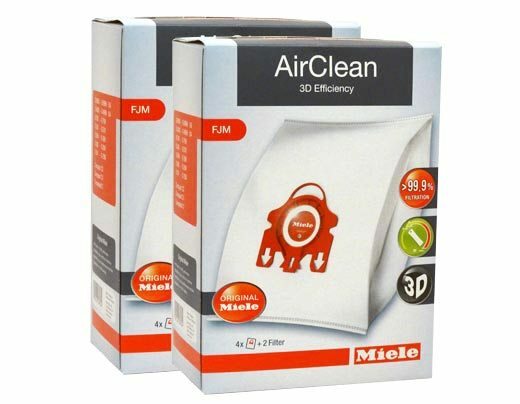 The filters that are included are a motor filter and an air clean filter, one of each. In essence, each four pack of bags includes enough supplies to keep you vacuuming for a good chunk of time. Give us a call if you would like to place order over the phone.